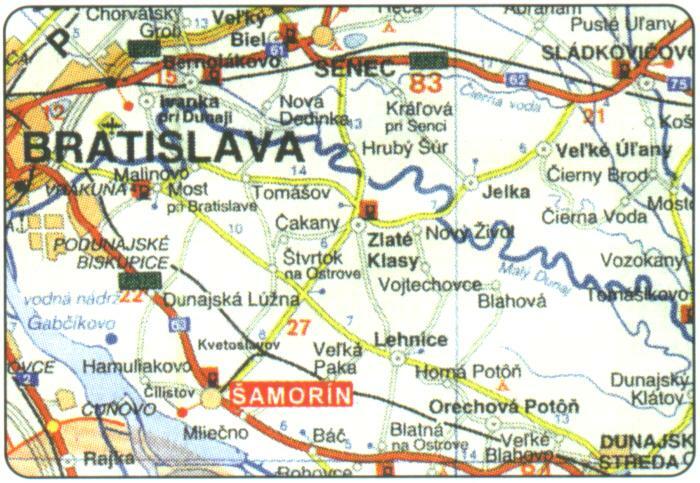 Enclosed between the two arms of the Danube, the town of Šamorín (Somorja város in Hungarian) lies in a region called Žitný ostrov some 20 km far from the Capital of Bratislava or 128 m above sea level. The place had existed back in 1238, the oldest written document says. According to Matej Bel and several other respected historians, the name came from a church built here to honour Virgin Mary which read Szentmária (Holy Mary). Gradually, Szentmária has distorted into Samaria, Somorja, and finally Šamorín. Fording freedom was granted to Šamorín by Queen Elisabeth in 1328. 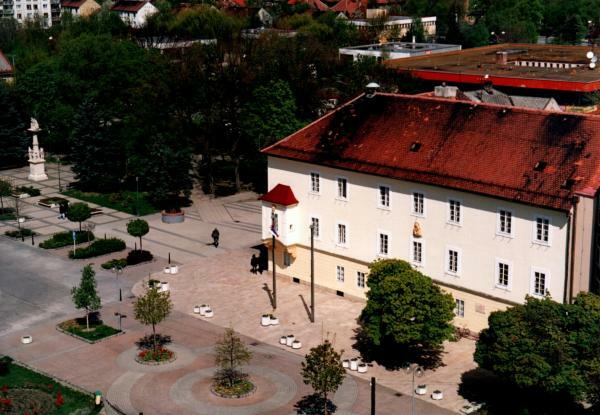 At that time this town was the trading centre of the “island”, but it was not until 1405, that Šamorín was granted all the freedoms enjoyable by a royal city by King Sigismund, thus rivalling the privileges of Bratislava. Several historical sights testify to the place’s rich historical record. The worthiest seeing is beyond doubt the 13th century church with valuable wall paintings and frescos inside. The town Hall was erected in the spirit of the Renaissance style in the 17th century. The Evangelical Church, a sample of the classical architecture, was built in 1784/1785. 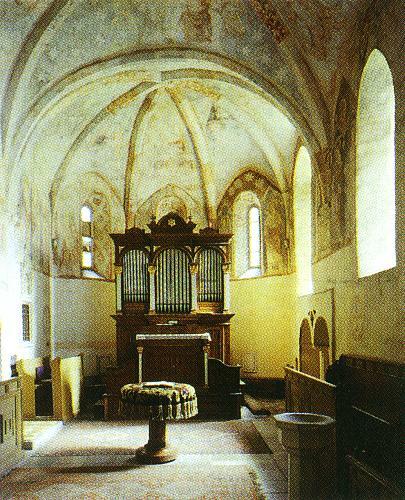 Showing late baroque features, the Roman Catholic church and monastery were built in 1778. The synagogue dates back to the early years of the 20th century. Modern residential areas and individual homes provide shelter for 12 051 inhabitants, the population being a blend of Hungarians (71%), Slovaks (27%), Czechs (0.8%), Gypsies (0.4%). 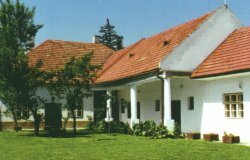 Šamorín has new schools, basic and secondary, teaching in Slovak and Hungarian, and kindergartens. 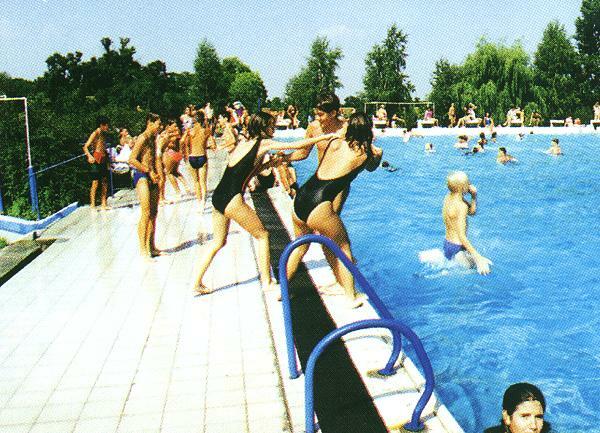 There are ambitious plans for the shores of the urban water reservoir of Čilistov to be developed into a holiday area primarily for water sports, also providing facilities for recreation all around the year. An international cycling route passes through Šamorín increasing the developmental potential. The best way to spend summer months is in the vicinity of the swimming-pool located in one of the town’s nice places. The country around abounds with beautiful nature restores peace to everybody’s heart and mind. Cultural life is finding expression in many different programs and the Samaria Music Festival is taking place every even year. 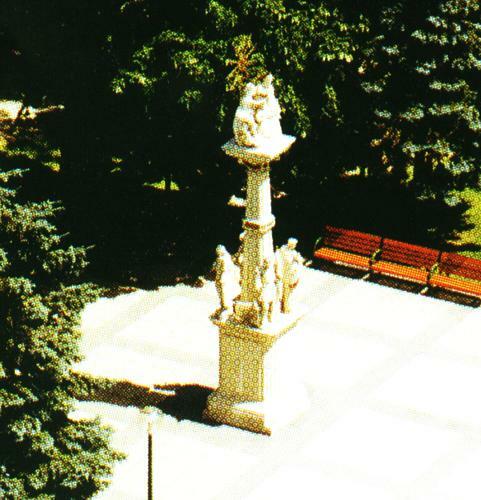 Physical culture and sports have a deep-routed tradition in Šamorín. There are 9 gyms, several football clubs, clubs of fencing, kayak-paddling, tennis, wrestling, basket-ball, karate, greyhound-breeding, and horse-riding. Local sports temple is the stadium with a modern tribune and five tennis courts.